DAGSBORO, Del. -- Police say a 19-year-old fired a BB gun into the air outside his former Delaware high school. 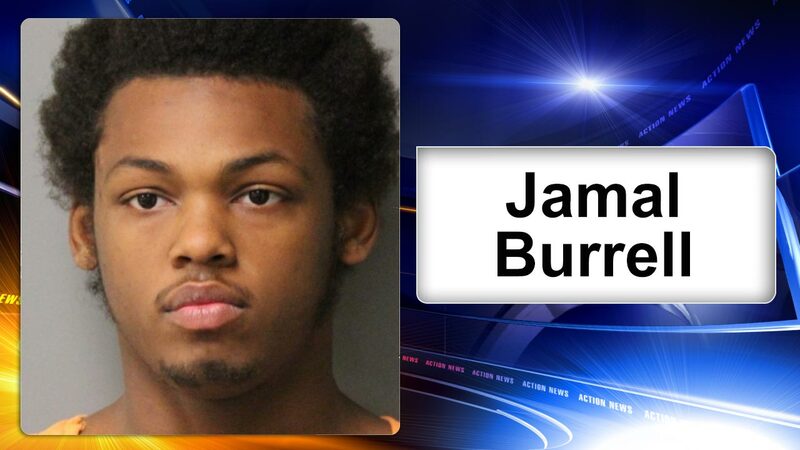 Delaware State Police say Jamal J. Burrell of Dagsboro was taken into custody Wednesday and been charged with possession of a weapon in a safe school zone and disorderly conduct. Police say Burrell was seen entering another student's vehicle on Indian River High School property Tuesday and putting a black and white bandanna around his face. Police say as the car was leaving school property, Burrell leaned out a window and fired three to four rounds in the air. Police say it was later determined that the weapon was a BB gun. There was no publicly listed number for Burrell and it wasn't immediately clear Saturday whether he had an attorney.